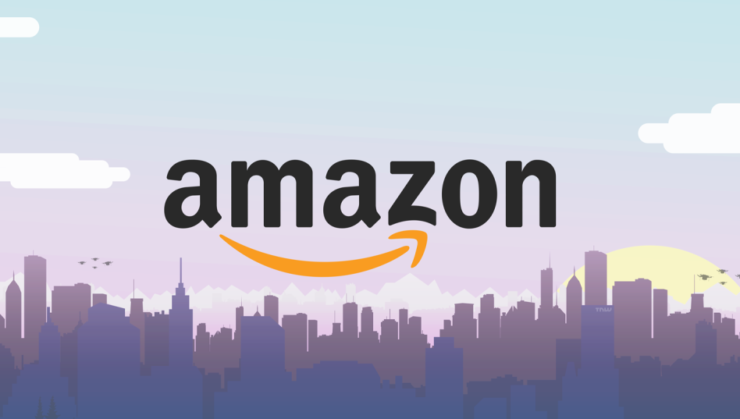 Amazon has announced their financial results for the fourth quarter, and the results are fairly positive for the e-commerce giant. The company has booked its best-ever holiday shopping season and revenue numbers are at all time highs. 2018 Full-Year Operating Income: $7.26B for Amazon Online Stores vs $7.29B for AWS! 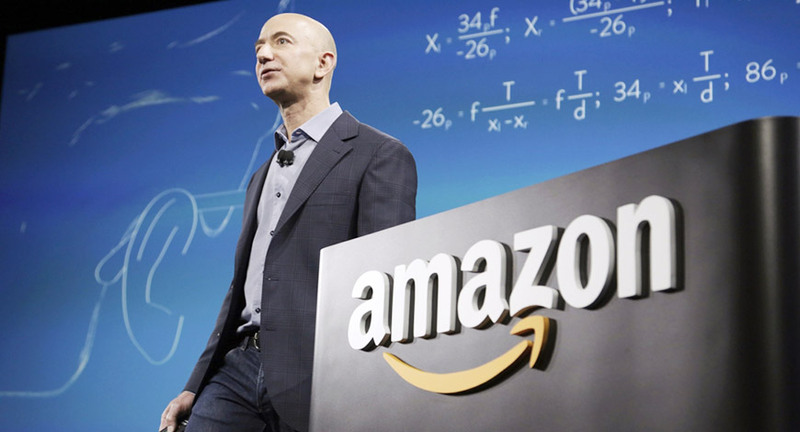 Amazon has managed to achieve growth of 18.8 percent year-over-year while increasing margins and profitability. This puts its full-year revenue at over $230 billion dollars! We will note that a year ago Amazon had grown over 50 percent, so while many companies would be happy with nearly 19 percent growth, this marks a stark deceleration for the company. Online stores (its classic e-commerce website) revenue rose 13 percent to $39.82 billion. Third-party seller services revenue rose 27 percent to $13.83B. Physical stores revenue (mainly Whole Foods) fell 3 percent to $4.4B. Subscription services revenue gained 25 percent to $3.96B. A note of interest: Amazon now employs almost 650,000 people worldwide. AWS achieved a 29.3 percent margin which is something that has been sorely lacking from Amazon’s business. Here’s an impressive fact: AWS closed about $7.4 billion in revenue while Amazon’s online stores booked about $44 billion despite this they were almost identical in net profit – AWS posted 2.17B in profit and Amazon North America (all its online stores) brought home $2.25B in profit! Amazon Web Services is showing no signs of slowing down, either. The AWS segment did under $5B in Q4 2017, and in Q3 2018 it booked about $6.67B and then just a quarter later we now know it cleared $7.43 billion in sales. Amazon’s AWS is up 45 percent from a year ago. National Australia Bank announced they’ve chosen AWS as their long-term strategic cloud provider. Its “Other” revenue, primarily ad-driven, rose 97 percent to $3.39 billion dollars. This is a key segment as margins are much better here versus Amazon’s web store. Subscription services, another high margin unit, grew 26 percent YoY to $3.96 billion. This would be familiar services such as Amazon Prime, Twitch, and Music. While subscription’s 26 percent growth paled versus Q3’s 52 percent improvement, Amazon has recently changed out it records Prime subscription revenue which affected their numbers quite a bit here. Net sales are expected to be between $56 billion and $60 billion, or to grow between 10% and 20% compared with fourth quarter 2017. This guidance anticipates an unfavorable impact of approximately 80 basis points from foreign exchange rates. Amazon still hasn’t got it all together in regards to its international business. It lost $600 million in the quarter, largely due to investments in its India business according to company reps.
North American physical retail operations actually declined 3 percent in the quarter, which was the lone segment to actually shrink for the company. It appears that Amazon’s online store, including wholly owned brands such as Zappos, Shopbop, and Woot! are beginning to level off in terms of sales. Where Amazon can still see major growth is in its software-based revenue streams. Things like subscription services, AWS, and advertising services. These also happen to be higher margin items for Amazon. Currently, about 62 percent of total revenue is online retail plus physical stores. The other third or so would be the above-listed segments. It’s possible that in several years they combine to rival the core online retail operation that Bezos and Co became famous for. Amazon shares (NASDAQ:AMZN) are down about 5 percent, as of this writing, in after-hours trading at $1,710 a share, putting the company at around $810 billion in market cap. It Shares initially spiked after the results were published, then sank to below the stock’s closing price; so it seems investors aren’t quite sure how to take today’s news of somewhat slower growth for the world’s most valuable company.